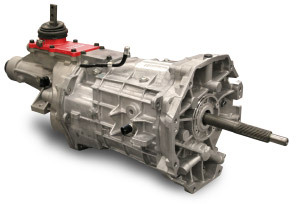 These Transmissions Have ALL PERFORMANCE Options Applied! ! ! FORD/GM bolts to just about anything. 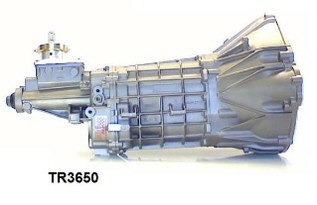 Has 327 1st gear, Multiple shifter locations, Mechanical or Electrical speedo sensor, Back-up lights and neutral safety switch connection, CRYO treated internals, REM treated surface enhancement, higher alloy steels over all other 3550/TKO's, Steel shift forks, 26 spline main drive, BIG 31spline output shaft and a 68% overdrive. We will include: TKO Trans Girdle. 2nd to 3rd ensure shift done. Polished shift lugz and plungers. 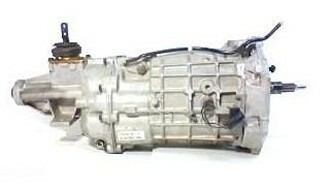 ProMotion's Modified Shift Finger. PRO5.0 Shifter and special Lube. +TKO-LR?? FORD/GM bolts to just about anything. 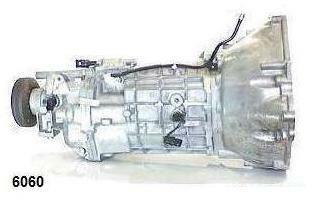 Has 287 1st gear, Multiple shifter locations, Mechanical or Electrical speedo sensor, Back-up lights and neutral safety switch connection, CRYO treated internals, REM treated surface enhancement, higher alloy steels over all other 3550/TKO's, Steel shift forks, 26 spline main drive, BIG 31spline output shaft and a 64% overdrive. We will include: TKO Trans Girdle. 2nd to 3rd ensure shift done. Polished shift lugz and plungers. 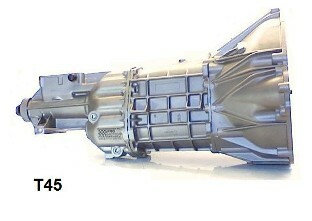 ProMotion's Modified Shift Finger. PRO5.0 Shifter and special Lube. +TKO-LR?? This unit NOW can bolt up to 84-2012 Mustang 5.0/4.6 it has a 290 1st gear 58% or 63% overdrive, 26 spline main drive, aftermarket 1000 horespower gear kit, internals have been CRYO treated and REM surface enhancement has been done and Quick Time SFI bellhousing matching your engine size.